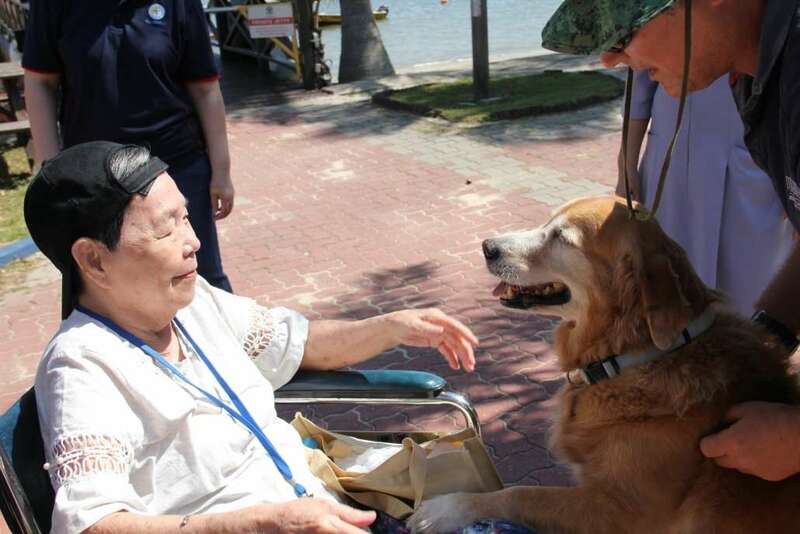 On 14 March 2019, Changi Sailing Club once again hosted 10 Elderly and 10 Caregivers from Villa Francis Home for the Aged. This year we had the honour of hosting Executive Director Sister Maria as well, who accompanied the residents and caregivers to soak in the beautiful weather/scenery and mingled with members at the Club. Coachman Inn Restaurant generously sponsored a sumptuous lunch to conclude a fruitful morning for our dear friends from Villa Francis. Villa Francis Home for the Aged was set up to provide inpatient nursing care for the destitute poor and sick, regardless of race or religion. They regularly partner with various groups in the community, such as private corporations, religious groups, schools, tertiary institutions, SAF, SCDF & the Home Team. CSC is proud to host Sister Maria, residents and caregivers of Villa Francis – and look forward to more of such visits in the future!